One of the household duties I don’t mind doing is laundry. I don’t like to fold and put the clothes away though. Thankfully, Noah is always willing to help me with that. His job is matching socks and putting his clothes away in his drawers. I hang his clothes up for him for now. It won’t be much longer until he can just do the laundry himself. I am very picky about what I use to wash our clothes. I have been using the same two products for about 15 years or so together. I have been using Downy for as long as I can remember. My favorite scent is April Fresh but I lovingly refer to it as Pink Cap Downy. I hate to go clothes shopping. I have to buy a new bathing suit because mine is 5 years old and worn out. I am not looking forward to it. I like to keep my clothes as long as I can. With all we do to protect our clothes, why not do something as simple as pour Downy Fabric Conditioner into every load of laundry? With the simple filling of a cap, you can say goodbye to stretching, fading, and pilling, giving your clothes a longer, happier life. 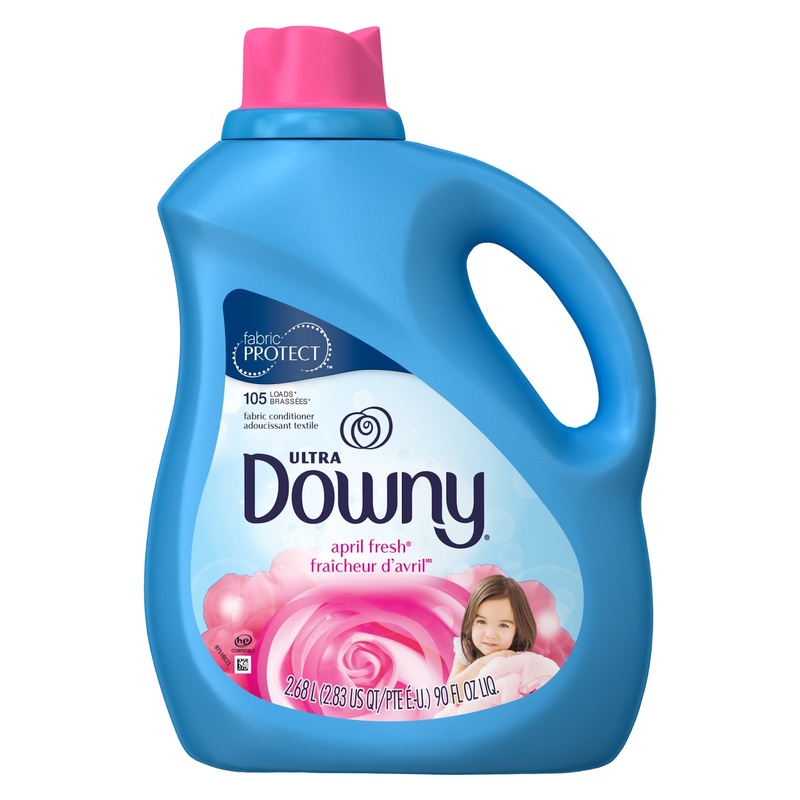 I think that my clothes, towels and blankets all have lasted as long as they have because I use Downy Fabric Conditioner. 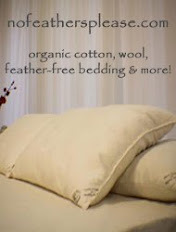 Not to mention how soft it makes your clothes and blankets. I will not wash clothes without it. I always have an ample supply on hand. Take fabric protection a step further: In addition to the protection Downy fabric conditioner offers, turning garments inside out, and washing soft fabrics like cotton on the gentle cycle will keep your clothes looking the best. Perfect for the vintage pickup or future heirlooms: It doesn’t matter if you’re looking to protect that one-of-a-kind thrift-store find or maintain your favorite dress so you can one day pass it down to your daughter Downy extends the life of fabric by keeping your clothes looking and feeling like you just picked then up from the store. Noah has decided his Turtle Pillow Pet is going to be a family heirloom and he is going to pass it down through the generations until the end of time. Good thing I wash it with Downy so it will be just as cuddly and cute for years to come. Who has time to iron clothes? I don’t even know where my iron is… let alone if I have an ironing board. Downy Fabric Conditioner provides clothes with long-lasting freshness and reduces wrinkles better than using detergent alone. There’s just something I love about being wrapped up in a blanket fresh from the dryer. I also love how long the scent of Downy Fabric Conditioner lasts. It’s one of my favorite scents. 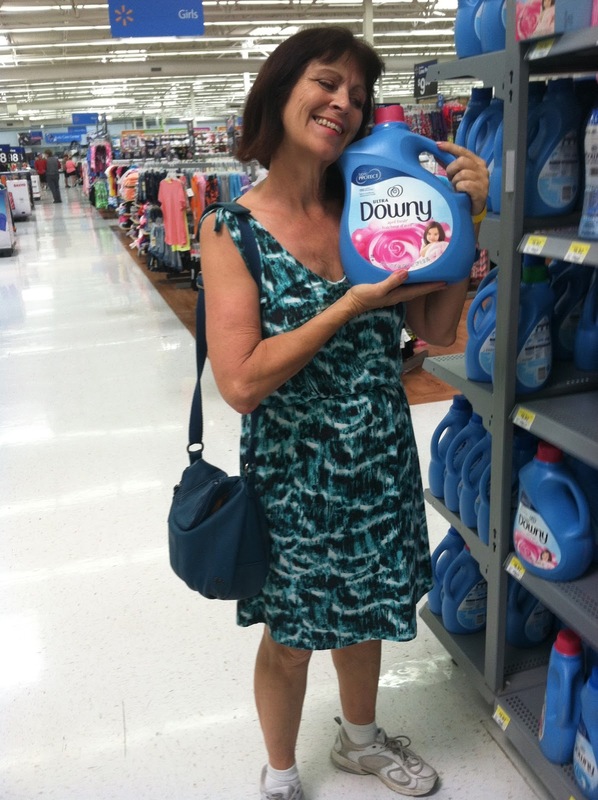 My love of Downy comes from my mom. 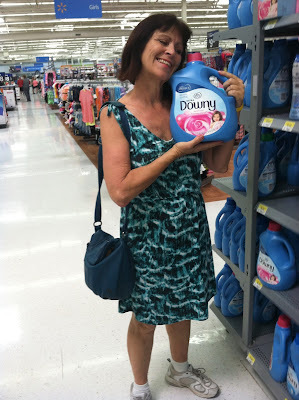 I usually pick up Downy Fabric Conditioner at Walmart because I do a lot of my shopping there. I like that things are really affordable and I can get more for my money. I also like that I can buy a huge bottle of Downy Fabric Conditioner and have it last for a long time. It’s also cheaper than at other retailers. I am big on saving money. My favorite time to shop at Walmart is on a weekday morning around 9 am, it’s usually pretty empty which makes it easier to get in and get out. Walmart also offers Savings Catcher which compares prices of other retailers and if the price is lower, Walmart will give you the difference on a gift card. 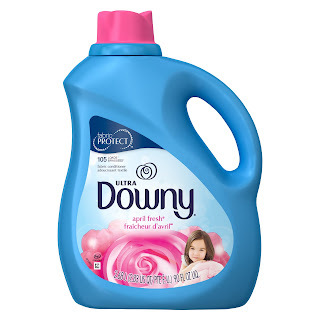 I also like that you can find different sizes and scents of Downy Fabric Conditioner really easily at Walmart.